Sign up and receive Property Email Alerts of Farms for sale in Umhlali, Umhlali. 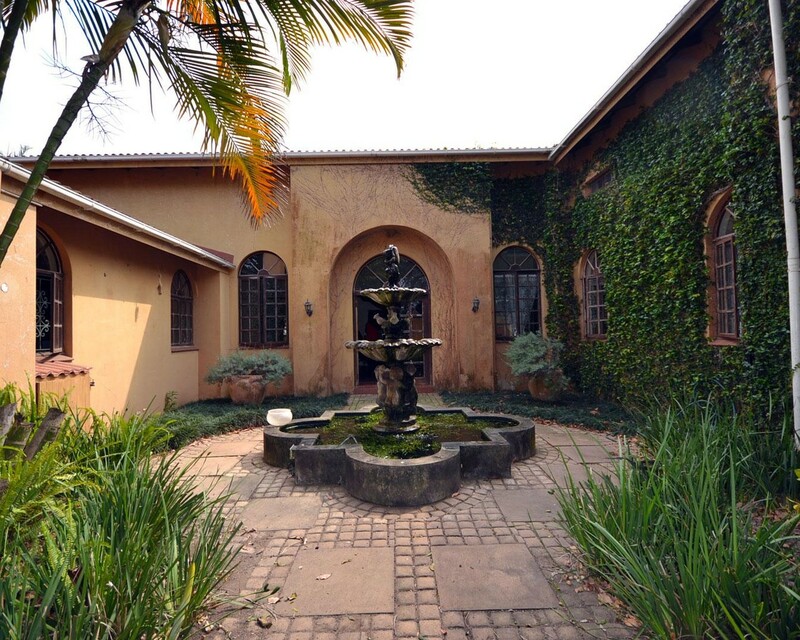 Set in the tranquil setting of Umhlali. this working macadamia and Litchee farm has huge "Meander" potential or developement. Currently on the farm there is 5.5h of Macadamia trees and 1h of litchees and a picturesque dam. The main house is a rambling solid farm house with four large bedrooms with en-suites. The regal lounge and TV Lounge lead out onto the covered patio stretching out into the lush landscaped garden. Three of the bedrooms have a maisonette on top, allowing a separate lounge area. There are two pizza ovens, one in the extra large farm style kitchen and one outside on the patio. There is a workshop with staff quarters as well as several covered car ports. The one bedroom flat above the garages is uniquely manufactured wooden and pallett finishes. The two bedroom cottage has it's own separate entance and garden. Carport and sevants quarters. Beautiful distant sea views. Don't miss out on this golden opportunity. Sign-up and receive Property Email Alerts of Farms for sale in Umhlali, Umhlali.